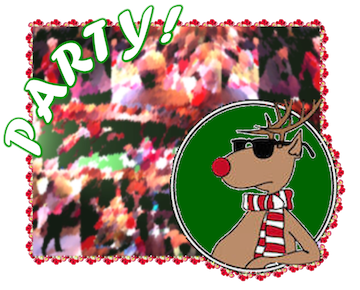 It’s time again to git down at the AASCEND Annual Holiday Potluck Party! Come join our community for food, conversation, entertainment and good cheer. There will be Musical stylings by AASCEND members, Games, Santa D.J., More Food, and a low-sensory space available. It’s a potluck, so bring food to share if you can — but if you can’t, show up anyway! …and the reindude sez hey, join the fun! 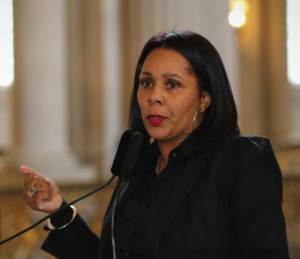 At AASCEND’s November 18 general meeting, San Francisco Human Rights Commission Executive Director Sheryl Davis will explain what the HRC does, what its plans are for the future and how our community can get involved. Are people on the autism spectrum discriminated against because of their autism? Can anything be done to prevent discrimination and bullying? Come with your own experiences and questions about your basic human rights on the spectrum – as they are by law, and as you feel they should be.